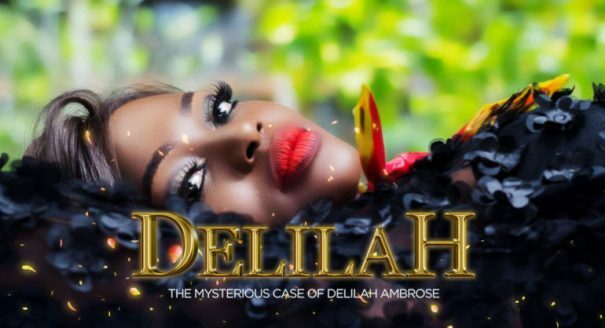 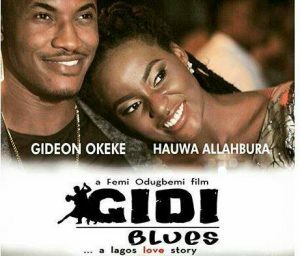 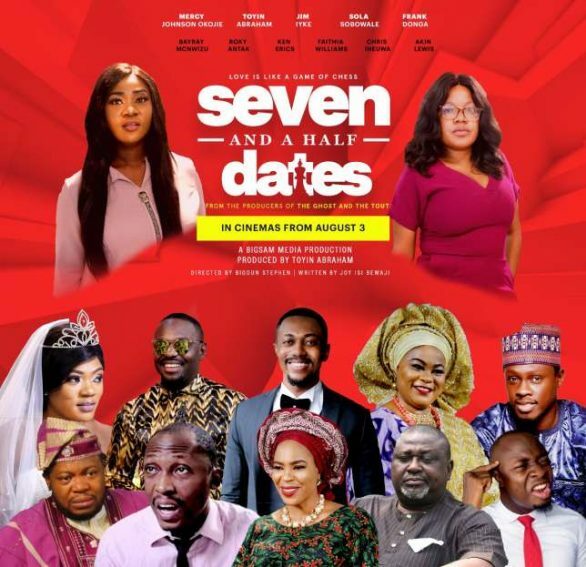 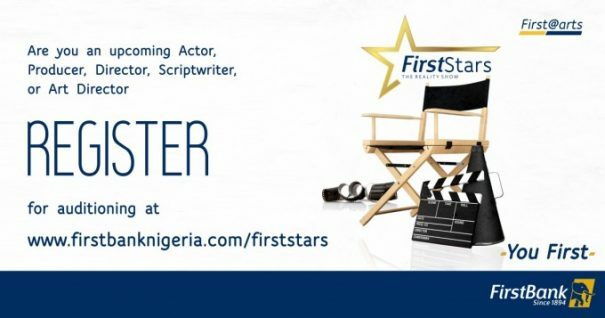 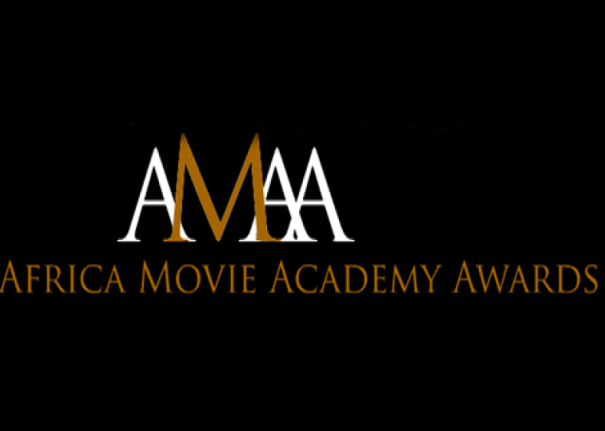 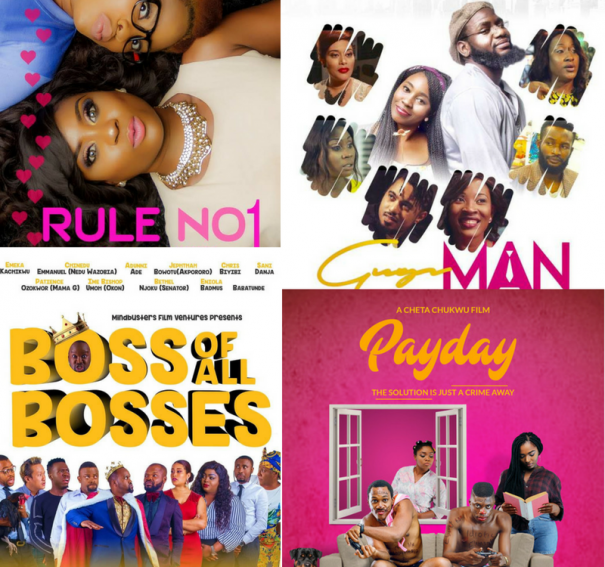 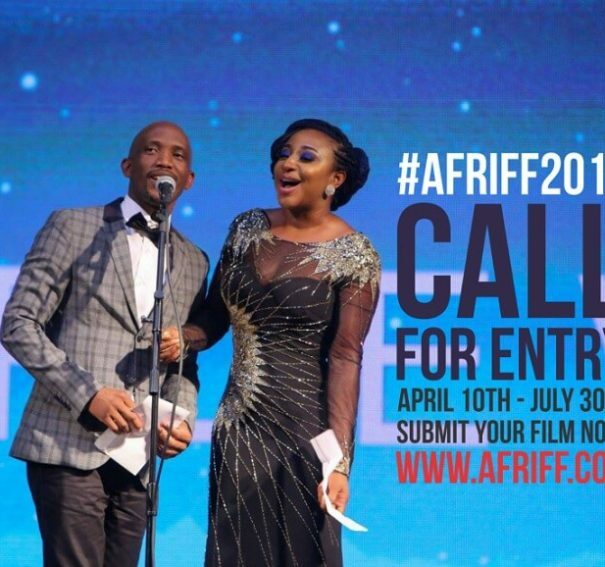 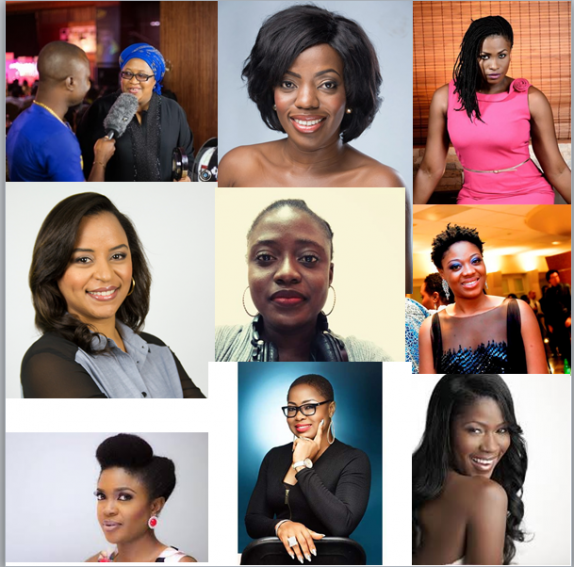 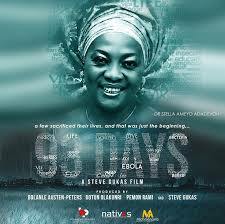 Check out 6 Nollywood Films slated for June!!! 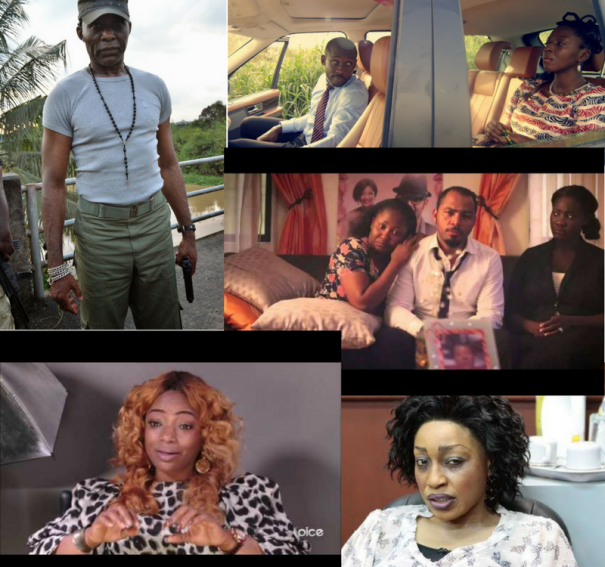 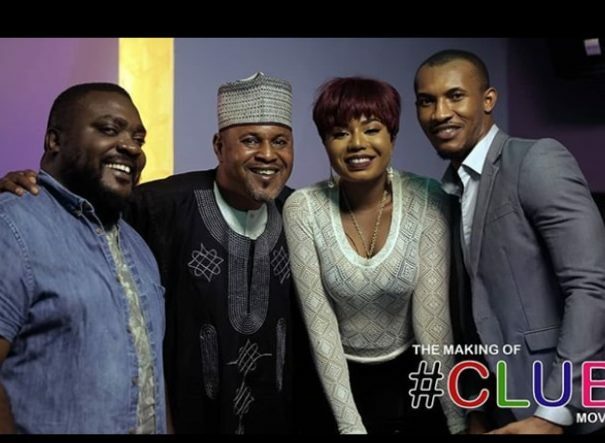 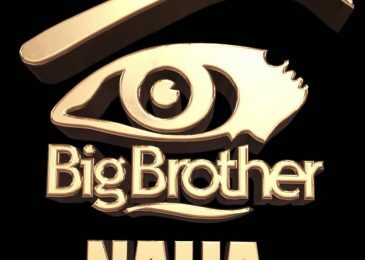 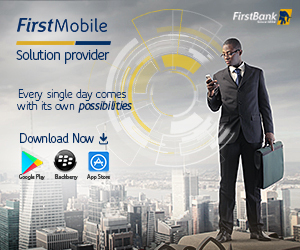 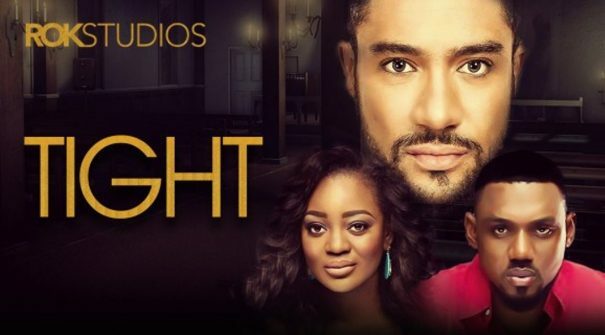 NTA: Watch Nancy Isime, Gideon Okeke & Saidi Balogun in new psychological thriller! 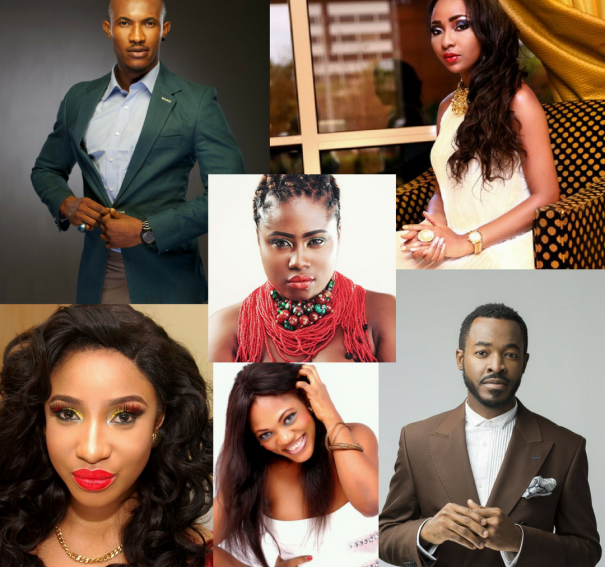 From Reality TV to Super Stardom; Check Out Our Top 6 Acts That Started From Reality TV!